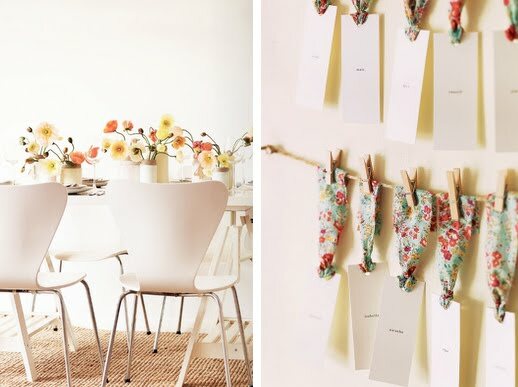 Two things from Follow Studio - first, the gorgeous stationery they designed for the Bloom Bloom story in the latest Wedding Style Guide. 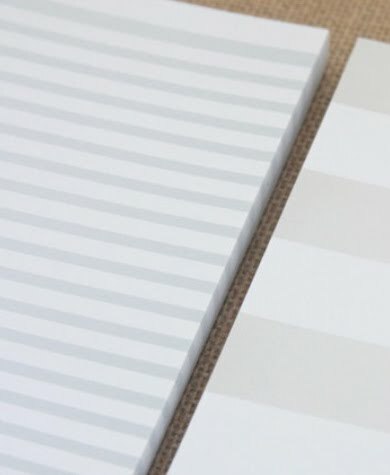 And, these perfectly simple striped notepads from their shop (because it's all about the little things). Love "love loans + linen" thanks for introducing me! love, love love the notepads! thanks for sharing!! so so pretty...these images are so simple and calming. love! i love florals and stripes too!